Links are for all - enjoy. I love these old A4s. You're killing me, Graham! Now to tackle the Sir Nigel Gresley. 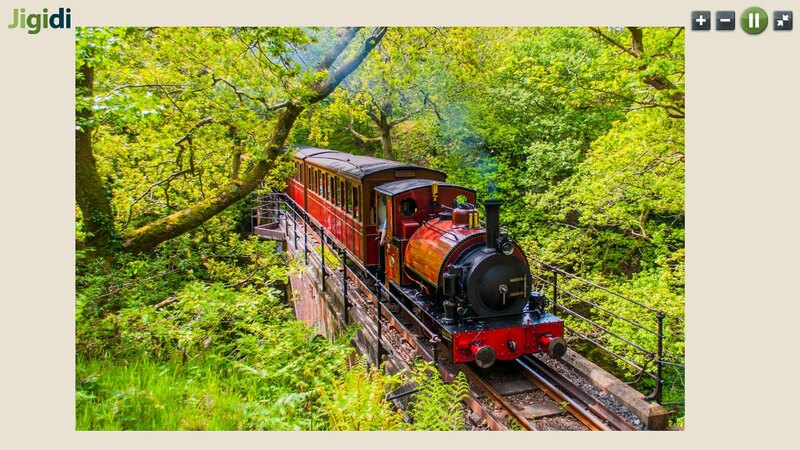 Someday I'd love to visit Talyllyn. 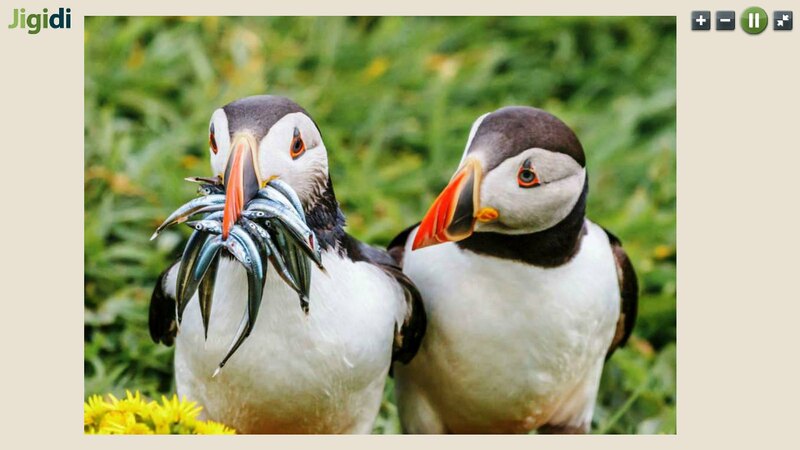 Which one Brian, the one with the potential belly ache or the one without any grub? 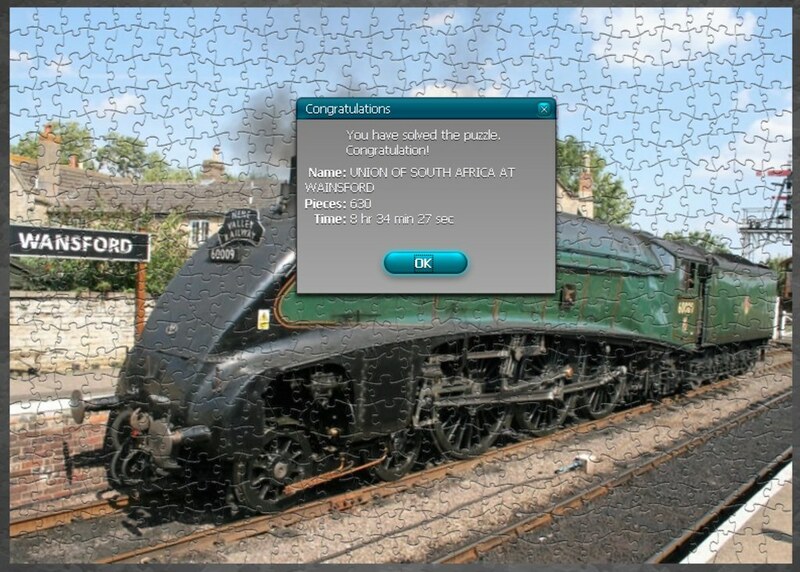 I've become a big fan of the puzzles by user Wildrover on Jigidi, lots of old UK railway posters. Well worth checking out for a trip down memory lane. Wildrover, eh? Thanks for the tip. Some of my favorite puzzle creators are ferretneck, boilerbill, and SailorSam.